Experience the atmosphere of Italy at the LiveLighter Harvey Harvest Festival. 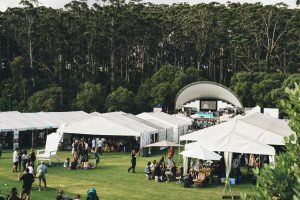 Set in the picturesque gardens of Snell Park, Harvey, the Festival offers a feast for the senses with arts, culture, food, wine and markets. Loads of music and entertainment. 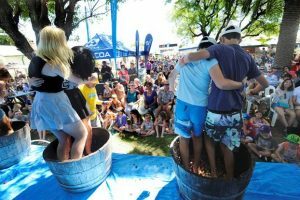 Make sure you are there for the Annual WA Livelighter Grape Stomping Championships. 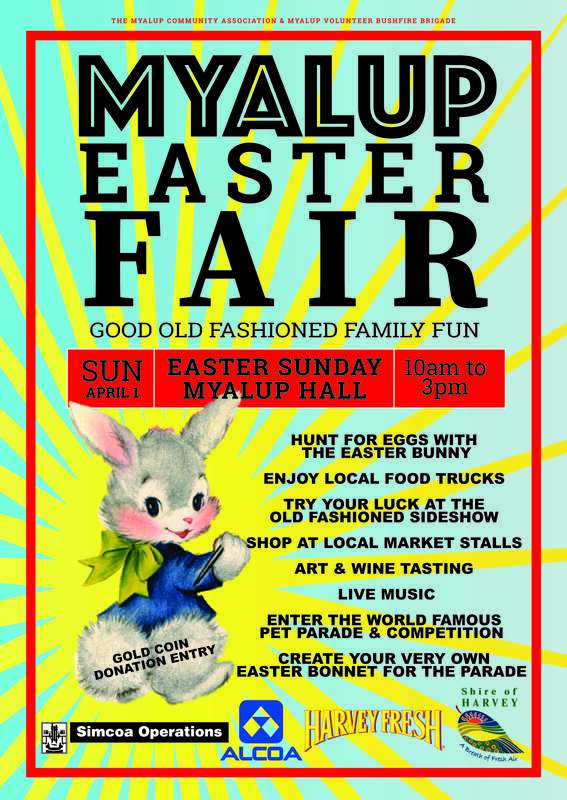 There will be rides, roving street entertainment, and the animal petting farm to keep the kids occupied. If Art is your thing, then make sure you also hop on a bus and check out the 2019 Harvey Art Safari. 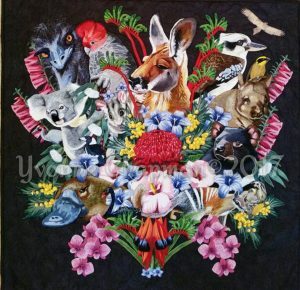 See local artisans and their work presented in the beautiful gardens of Chalbury Park. 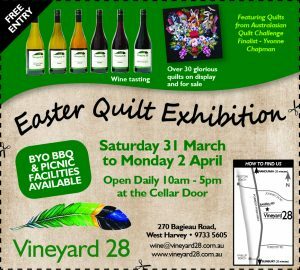 Vineyard 28 will be there with our range of wines, along with other Geographe Wineries – Fifth Estate, Harvey River Estate and Moojelup Farm. 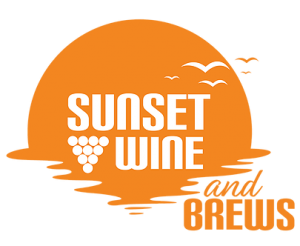 Keep the kids occupied with rides, street theatre, fairy workshops, the LiveLighter Grape Stomp and an animal petting farm. 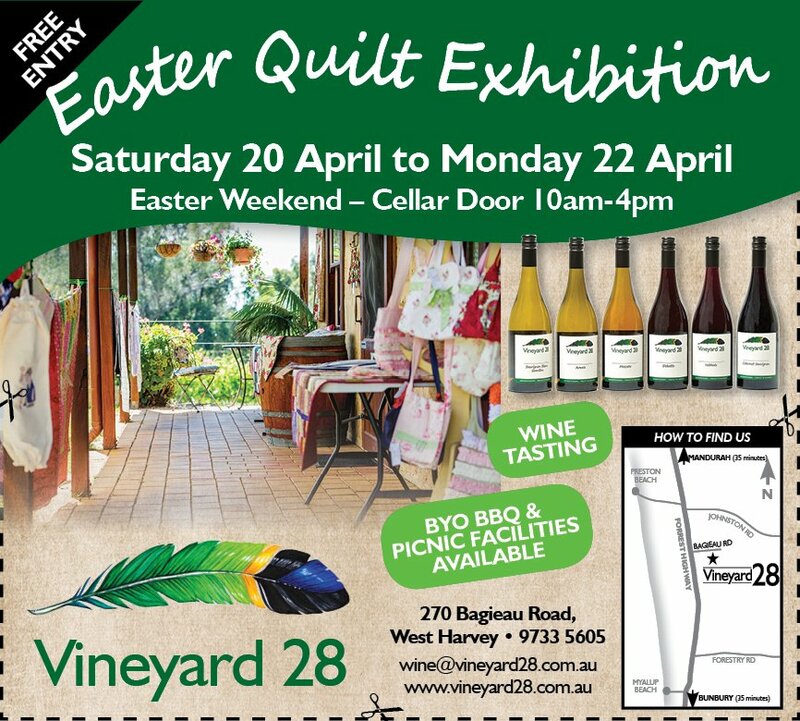 There’s something for everyone at the LiveLighter Harvey Harvest Festival! The 2018 Small Business Awards Gala dinner was held on June 16th at the Quality Hotel Lighthouse in Bunbury, a night of celebration and recognition of the local small business community here in the South West. 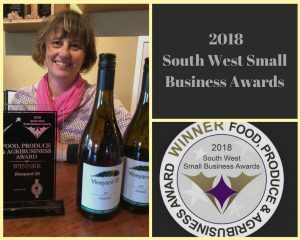 The competition was fierce this year with over 100 entries received and 42 businesses from across the South West named as finalists. 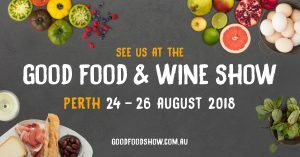 Vineyard 28 was pleased to be a finalist in both the Food, Produce and Agribusiness Category and the Tourism Category this year. Mark & Pippa were unable to attend the actual Awards ceremony this year, but were over the moon and quite surprised when they heard that they’d won this award for the fourth time. It has been three years since they last entered these awards back in 2015. That year they came also came Runner-Up in the Micro Business Award category along with winning the Agribusiness Award. 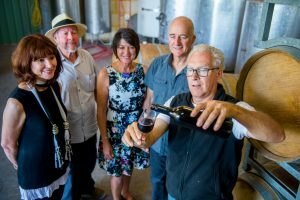 Vineyard 28 received the Agribusiness Award in 2012, the first time they entered the Small Business Awards, and then followed it up in 2013 with a repeat win. For Mark and Pippa this award is much appreciated recognition for the work and time they’ve spent during the past two years in getting their business back on track post the impact of the January 2016 Waroona/Yarloop Fire.